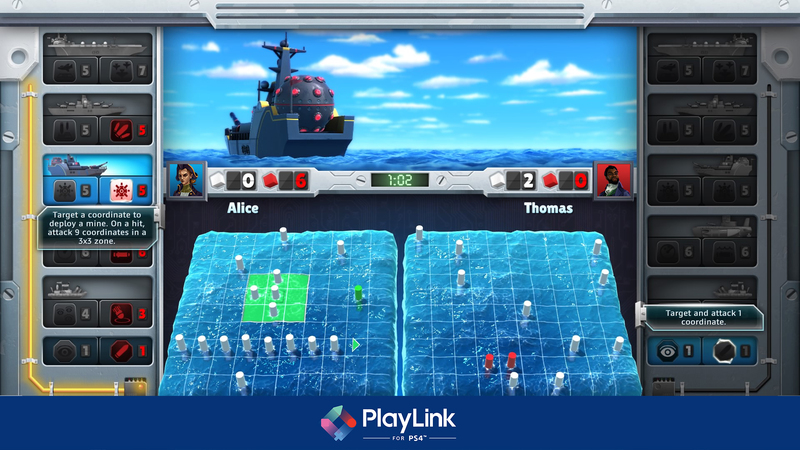 With a modern, dynamic and interactive 3D board, BATTLESHIP brings the classic franchise to a new level for a memorable experience. Enjoy the game you know and love with the Classic mode or get more tactical in a brand new way to play with the &apos;Clash at Sea!&apos; mode. Play against a friend locally or online, or stand against the Artificial Intelligence of the game. 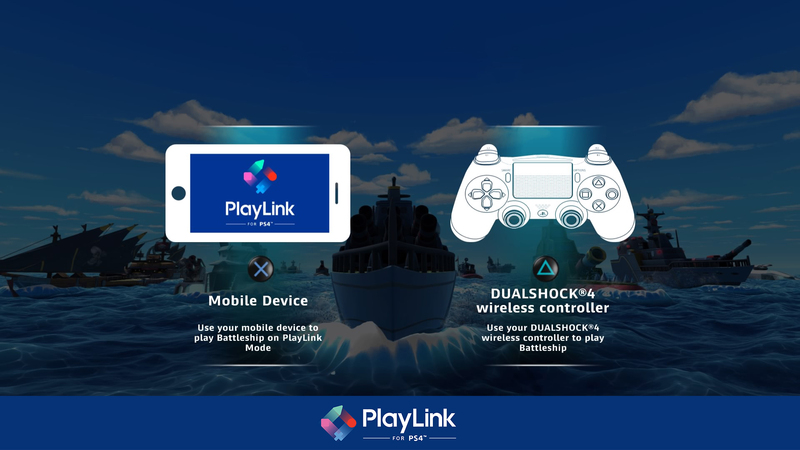 You can now choose to experience a new BATTLESHIP gameplay with Playlink! Get ready to enjoy the authentic thrill of battle thanks to your second screen. 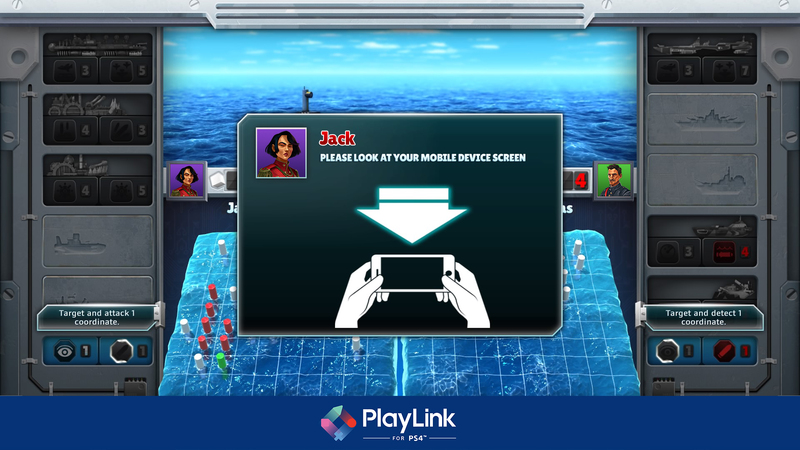 When playing locally, you and your friend can download the BATTLESHIP PlayLink application on your smartphones or tablets, then use them as additional private screens to secretly deploy your fleet, target your friend’s ships and fire your attacks.